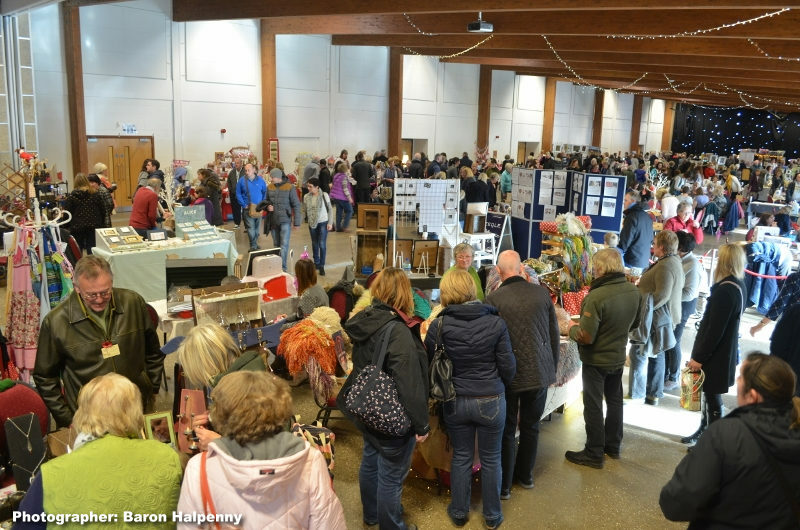 Sunday 12 November saw the return of the wonderful Big Craft Event at the Epic Centre, Lincolnshire Showground. The event has grown over the years and is truly a fabulous event where you can explore quality local and regional crafters presenting their own work. 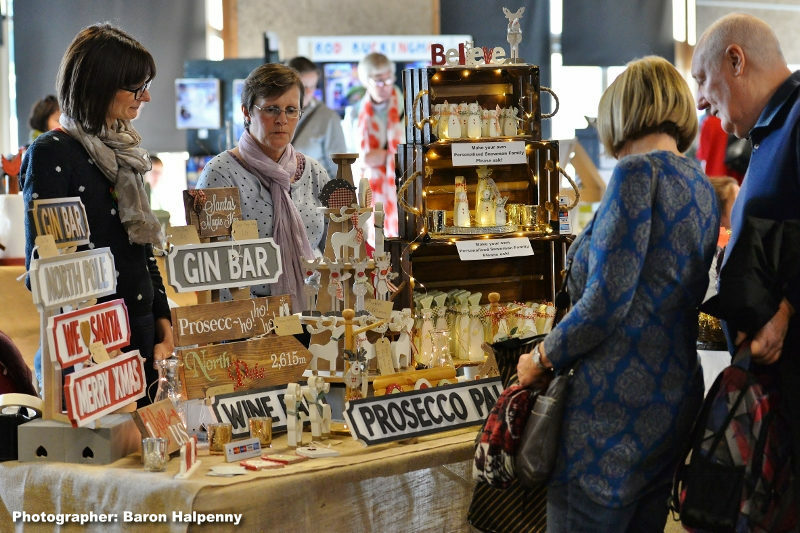 The Big Craft Event, now in it's fifth year, has become a popular and inspirational one-day shopping event for people looking for original handmade gifts for friends and family, or to treat themselves! Here the visitor could enjoy authentic Christmas shopping knowing that they are supporting over 130 talented local crafters and makers. With a fantastic choice of makers, it was a chance to buy direct from the talented person behind the table who was happy to meet you and to share their creativity and passion. You can see more of our photos from the Big Craft Event 2017 on our Facebook page ... » » HERE!